Can you have a business without a brand? Well, yes. You can. The pizza joint down the road is likely a business, not a brand. It’s not every day that a member of our team reaches a milestone, so when they do it’s always cause for celebration. Home > SEM > Congrats Mr. Ronald Nazaire on Becoming Google Certified! Congrats Mr. Ronald Nazaire on Becoming Google Certified! It’s not every day that a member of our team reaches a milestone, so when they do it’s always cause for celebration. 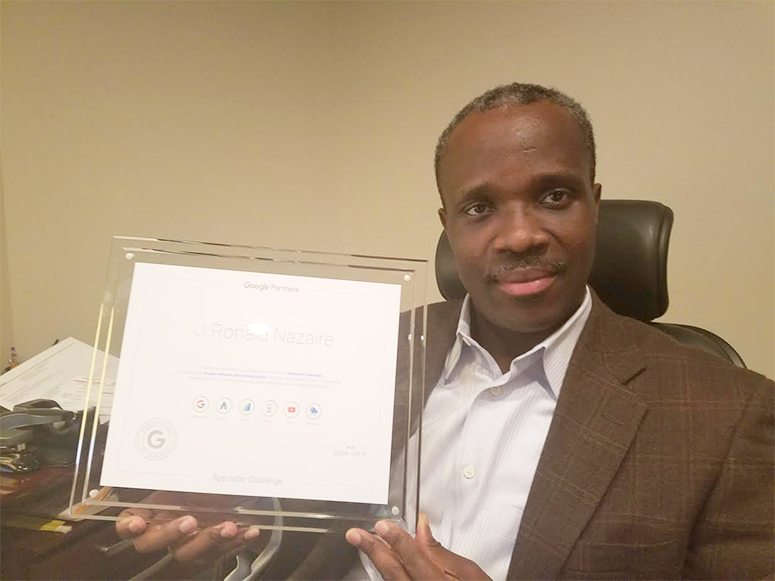 Target Points would like to acknowledge and congratulate one of our SEM specialist, Mr. J Ronald Nazaire on becoming a Google certified specialist. Achieving this goal is no easy task as it takes hard work, diligence, and persistence. Becoming a Google certified specialist involves passing all six of Google AdWords’ exams. These exams cover everything related search engine marketing, including the basic fundamentals of pay-per-click advertising, how to utilize the AdWords platform, mobile search, video advertising, shopping, and finally analytics. Google AdWords is among the most popular PPC platforms, being utilized by thousands of small to medium sized businesses as a way to promote their products and services, while effectively managing their budget. Because of Google AdWords’ complex nature, many businesses seek the assistance of an experienced SEM company to guide them through the pay-per-click campaign process. 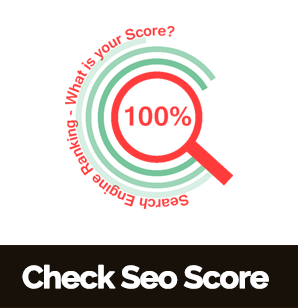 Along with a sense of accomplishment, being a Google specialist comes with a level of credibility and validation. Not everyone can become a specialist, and doing so shows that individual has a complete understanding of the AdWords platform and how to use it to its fullest potential. 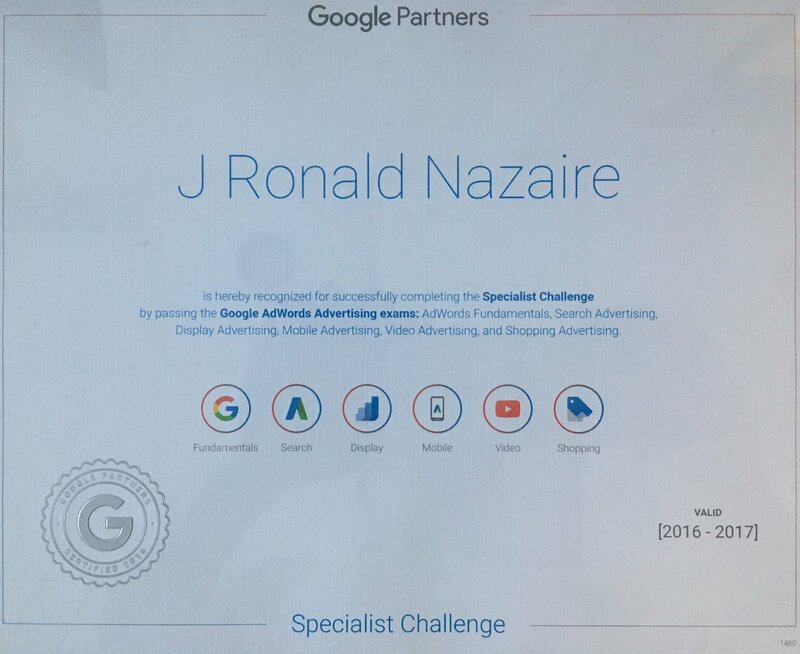 Now that Ronald Nazaire is a Google specialist, he is provided with access to additional AdWords features and tools, in addition to a specialized support team for resolving issues in a timely manner. These advanced tools provide our clients with an advantage over their competitors that have not received this certification, as well as optimize their SEM strategy overall. We’d like to once again congratulate Ronald Nazaire on his recent achievement, as our team at Target Points continues to push the boundaries of what it means to be a digital advertising agency. For all of the reasons why it pays to be an AdWords specialist, check out our blog on the benefits of being Google Certified.